PAC-01 is used for drinking/potable water treatment and paper industry. 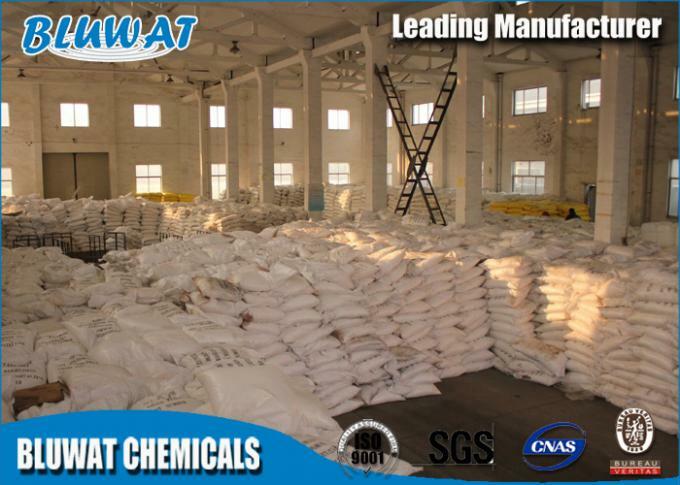 Polyaluminium Chloride is high-effective inorganic polymer coagulant. 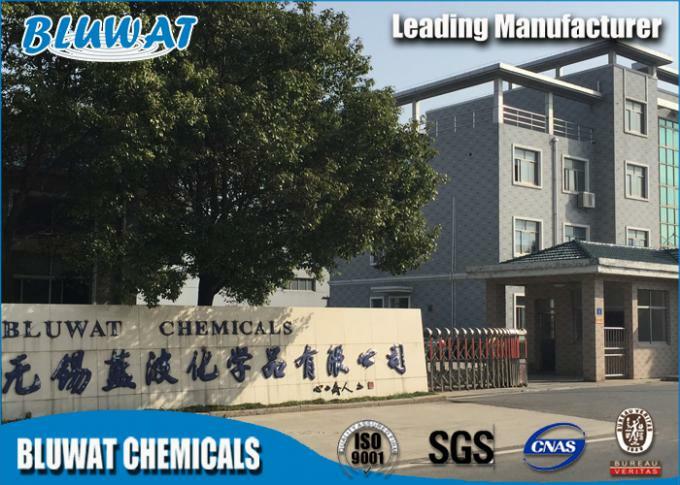 It is widely applied in water purification, drinking water treatment, paper production and daily chemicals. 2, Quick formation of big flocs and rapid precipitation. 3, Widely adaptablility and good solubility. 4, Slight corrosive and easy for operation. 5, Not block the pipes over long-time usuage. 6. 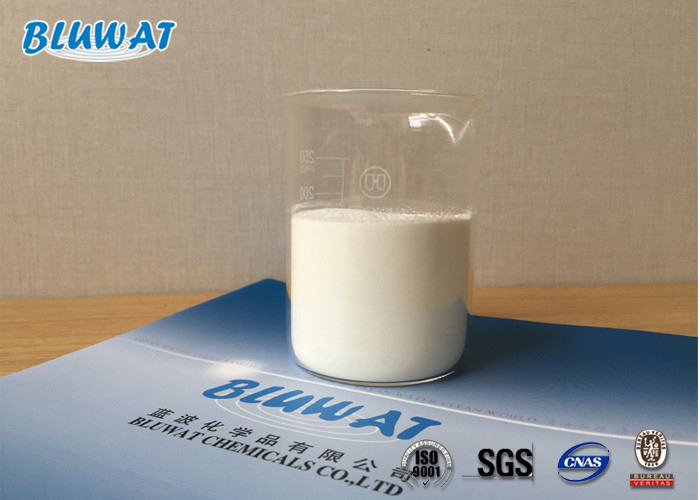 Higher purity of raw material Al(OH)3 and HCl. 1. For solid PAC, dilution is necessary before being dosed. Dilution proportion for solid product is 2%-20%, and for liquid product, 5%-50%(based on weight percentage). 4. The PAC solution can not be place more than one week. 1. 25kg/polypropylene woven bags with inner plastic bag. 2. Warranty for 2 years.